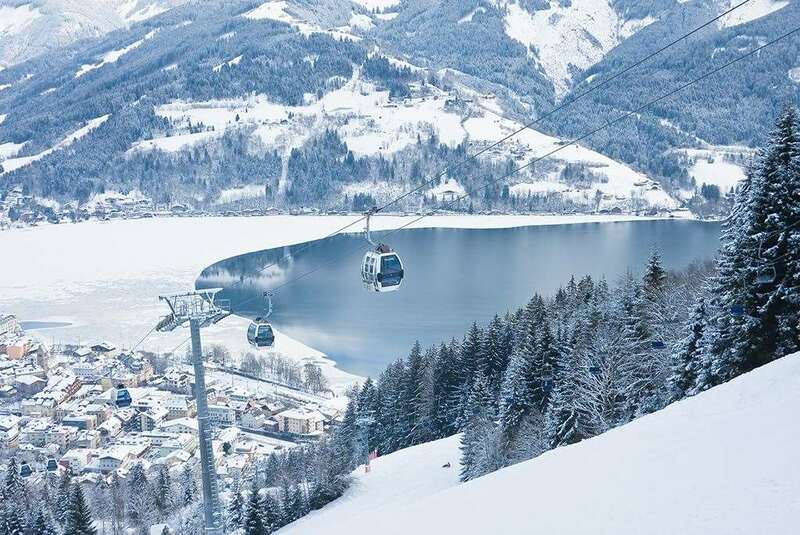 The four star Alpine Resort Zell am See is in a great location for skiers - the Schmittenhöhe and Sonnalm lifts are just a stone’s throw away and beginners’ slopes are situated directly outside the hotel. Located in an elevated setting a 20 minute’ walk from the town centre, this family-run property embodies friendliness, a welcoming atmosphere and good food. Austrian twins have bath or shower, some have balcony and some sleep up to 3. Family Suites sleeping up to 5 have bath or shower, lounge area and balcony; single rooms are also available.